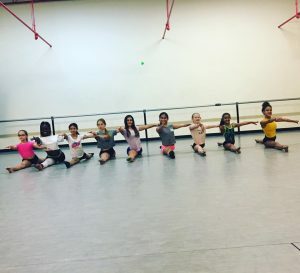 Our children’s classes develop a love for the arts while instilling a strong, technical background and stage performance skills. 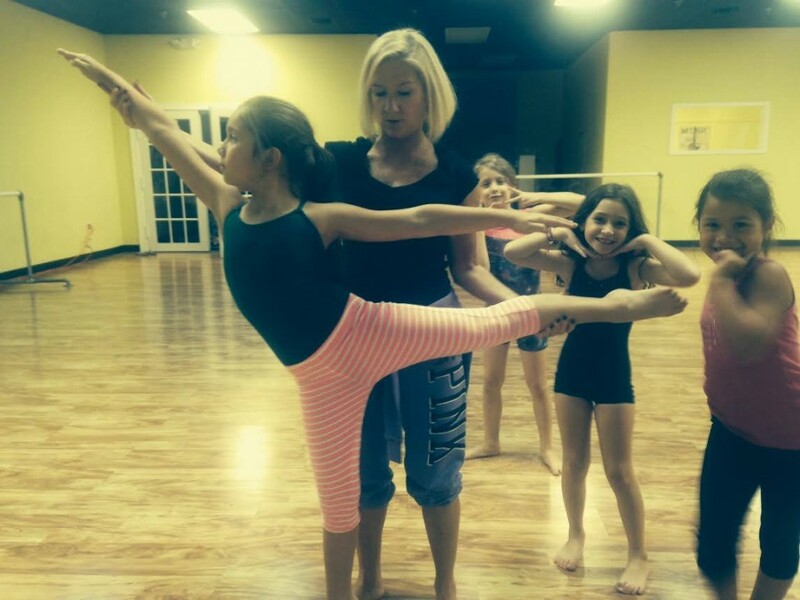 Our teachers are qualified, experienced instructors who have worked professionally in the industry. 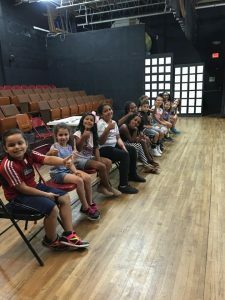 Our students are offered multiple opportunities to perform throughout the year in a professional theater setting. New students are offered a trial class assessment to ensure proper placement in classes! Children learn in a fun and nurturing environment! 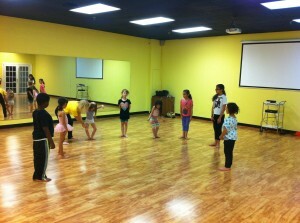 To view our schedule of classes, click on the schedule/prices tab or CALL 954-475-3000 to schedule a trial assessment! 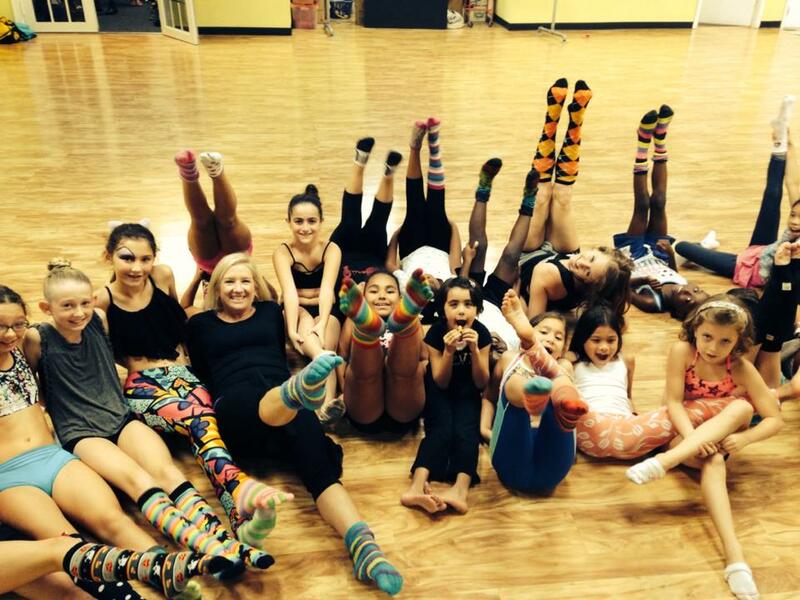 SILLY SOCK DAY at UCPA!